In this month’s meeting learn about Organic Cultivation (small scale caregiver-focused). Betty is passionate about organic growing and has over 50 years of experience doing so as an avocation. For over ten years, she has grown organic medical cannabis for herself and as caregiver for 5 licensed patients. 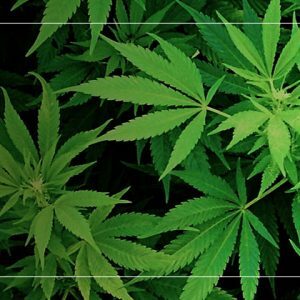 After retiring from the U of M, she traveled across the globe researching varieties of cannabis and different methods of growing. She is a local activist for cannabis and women’s issues and currently mentors new growers. The focus of her non-technical talk will be growing cannabis organically, in living soil. Her methods emphasize sustainability. She will offer specifics for both indoor and outdoor growing. If you have considered growing, or considered changing your method of growing to organic, you will want to attend. Opportunities for Q & A!! 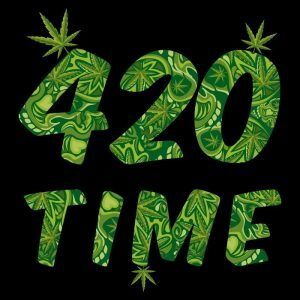 Come on out and enjoy a fun and informative evening of networking with other members of the Michigan cannabis community! Refreshments are available. Questions? Email us at annarbor@womengrow.com! Early Bird Ticket Price through Monday Night! Spread the word by using hashtag #womengrowannarbor when tweeting or posting photos. Previous Post March Women Grow Meeting! 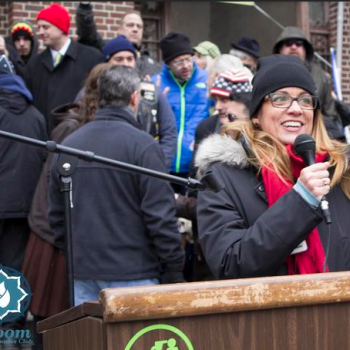 Next Post Celebrate Ann Arbor’s First Legal Hash Bash at Bloom! 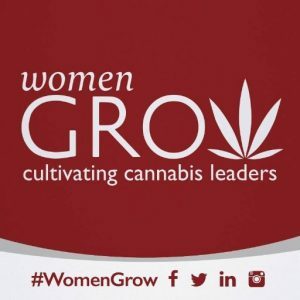 Come to Our January Women Grow Meeting!